All 37 Plays in 97 Minutes! The Complete Works of William Shakespeare (abridged) [revised] is an irreverent, fast-paced romp through the Bard’s plays. 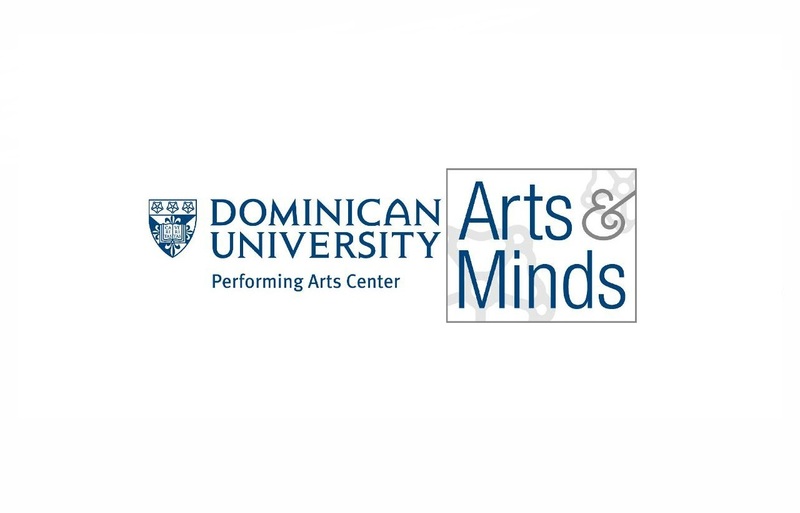 Dominican University Performing Arts Center is an accessible, comfortable home for the creative spirit, located just 10 miles west of Chicago’s Loop. The center presents shows in two halls, Lund Auditorium (with less than 1,200 seats) and Martin Recital Hall (an intimate 180-seat setting); both are located in the Fine Arts Building at 7900 West Division Street in River Forest. Each venue offers superb acoustics, ideal sightlines and ample, free parking.